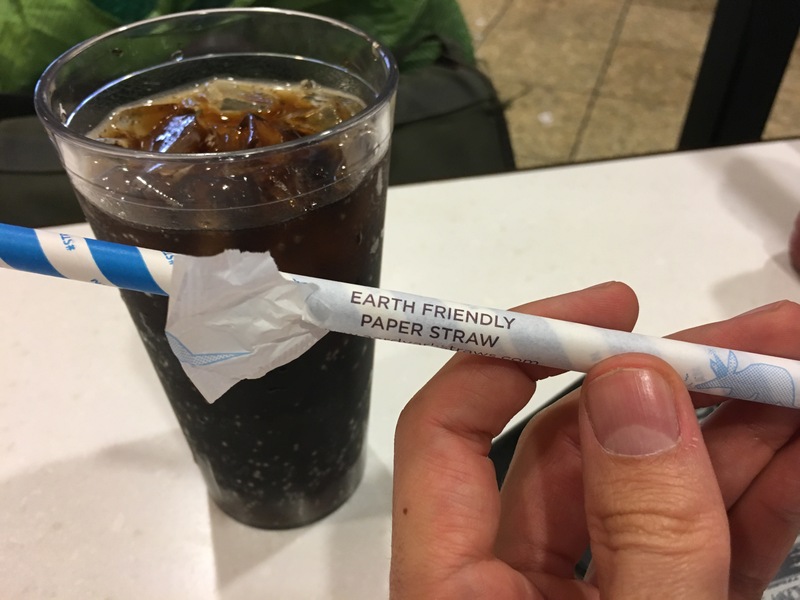 The city has apparently mandated the use of “earth-friendly” paper straws. I’m sure it’ll be an improvement for marine life; less certain about the trees used in making them. But one thing is true: If I still lived here, these straws would do more to curb my consumption of Diet Coke than any story about the evils of soda and artificial sweeteners. So I guess that’s a win!